Postcard mailings are vital in real estate. Whether retaining past clients or acquiring new ones, direct mail postcards are not only an effective way to showcase sales and listings, but remind people you are still active in the community. That being said, depending on what area of real estate you specialize in or who your target market is, there is more than one effective way to mail a postcard. Below are 4 smart ways to mail real estate postcards. Do you have a specific demographic you are trying to reach? Targeted Mailing is the answer. With Targeted Mailing, real estate agents can fine tune everything from age to income to length of residence. Likewise, agents can also choose between homeowner and renter allowing you to tailor a relevant message. All you do is upload a postcard design or choose from thousands of free postcard templates (hint: Jumbo postcards are a popular choice). Targeted Mailing is fast, efficient and gets results. Like Direct Mail or Automated Dripping, Pulse Mailing allows you to choose and customize a postcard design with your photo, logo and message. 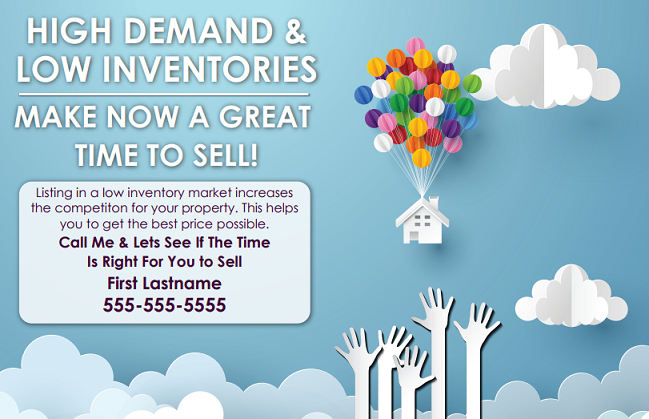 However, unlike traditional Direct Mail, Pulse Mailing utilizes your local MLS. First you list or sell a house and then Pulse Mailing automatically merges your property photo and information and then instantly mails out your postcards around the property, and even your own Sphere of Influence if you’d like. Don’t have time to manage your own direct mail campaign? You’re in luck. Automated Drip Mailing not only manages your postcard campaign for an entire year, but gives you the option to upload your own list or choose from a targeted list (or combine both!). This set-it and forget-it drip campaign service lets you pre-customize each month’s mailings and the program manages the rest. What more could you ask for? EDDM (Every Door Direct Mail) is one of the most affordable direct mail options, only 17.6 per card for postage. Do you want to send postcards to a specific neighborhood? EDDMallows you to send postcards along specific USPS carrier routes by using a simple carrier route mapping tool. 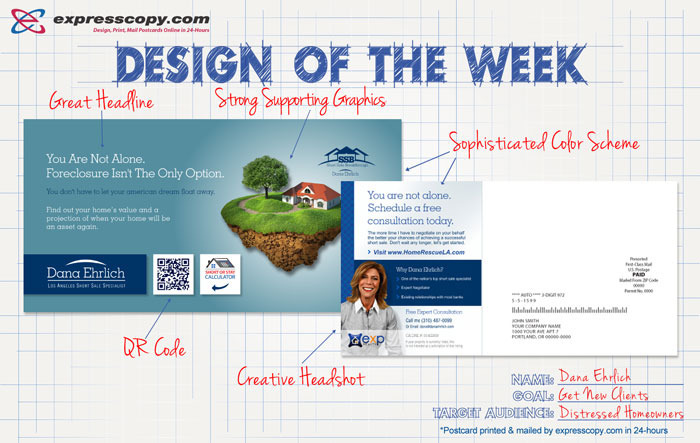 When choosing EDDM, real estate agents can again either upload their own postcard design or choose from thousands of free EDDM templates. Once the design is finished, USPS does the rest of the work. 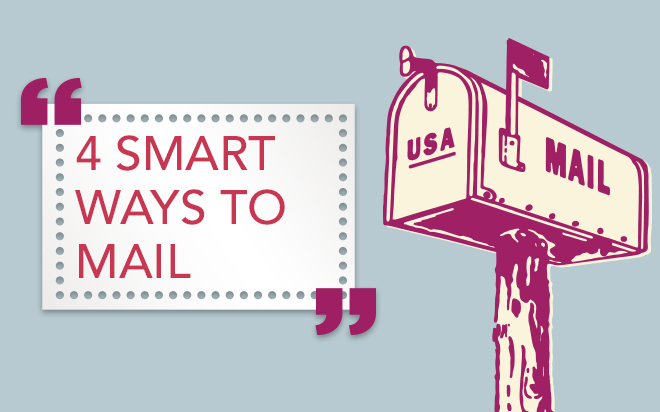 There is no wrong way to mail a postcard. However, depending on what area of real estate you specialize in or who your target market is, some methods are more effective than others. Do you want to reach residents in a specific neighborhood? Try EDDM. How about market toward a specific demographic? Try targeted marketing. Regardless of your strategy, when it comes to direct mail marketing, there are numerous ways to reach former and current clients. Simply choose a mailing option that fits you best. Let our postcards do the rest.